Works fine, easy to use. 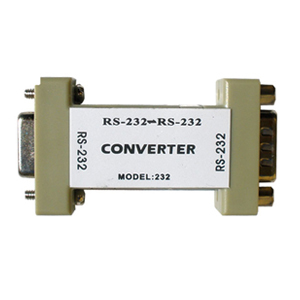 This port-powered RS232 optical isolator is a reliable and effective protection against all surges, static electricity, lightning strikes and ground loops. 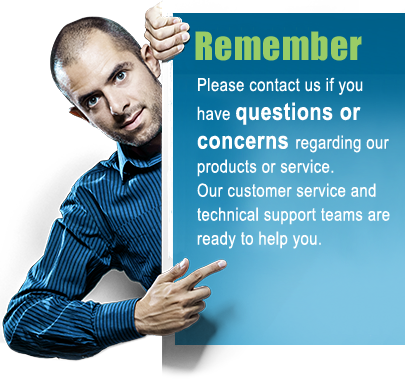 It effectively protects your RS232 line and your equipment and data communication against data loss and equipment damage. This particular RS232 isolator is a 3-line isolator which protects RXD, TXD and GND with up to 1500V constant voltage, 600W surge protection and 15KV ESD protection. No external power is required for this RS232 isolator since it is port powered from the TXD signal, alternatively RTS and DTR, so no external power supply or flow control of any kind is needed. Notice that port-power is required from both sides of the isolator. 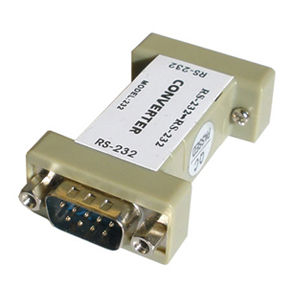 Two standard DB9 connectors, a female and a male, one at each side of the converter, makes it easy to connect this RS232 isolator to any standard DB9 RS232 cable. 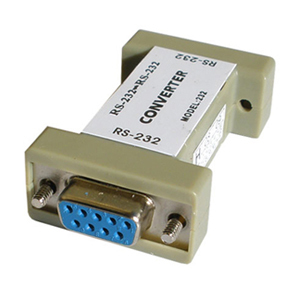 Dimensions 2.47" x 1.33" x 0.70"
For alternative RS232 isolation solutions please see our full selection of serial converters and isolators.